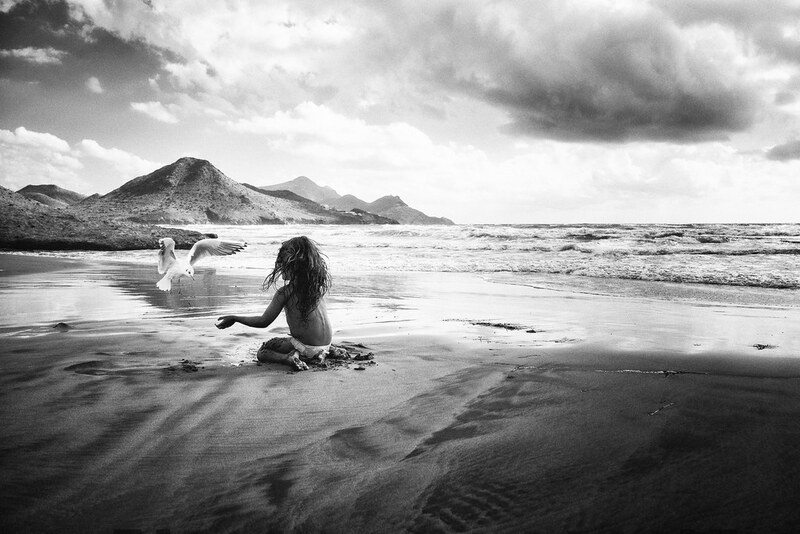 My flickr contact Nicolas Cazard posted this great image of his daughter (I think) and a seagull on the southern coast of Spain. Taken with his Fuji X-T1. Incredible timing, beautifully framed. I agree Karen. It could have been cliche and sappy but in fact, it works perfectly. Right Martin. Timing, composition, exposure, processing, the works!